Posted on February 13, 2013 by M.E. For weeks there have been rumors about who would be joining the cast of the LA spin off of R&B Divas. The official cast has just been announced. 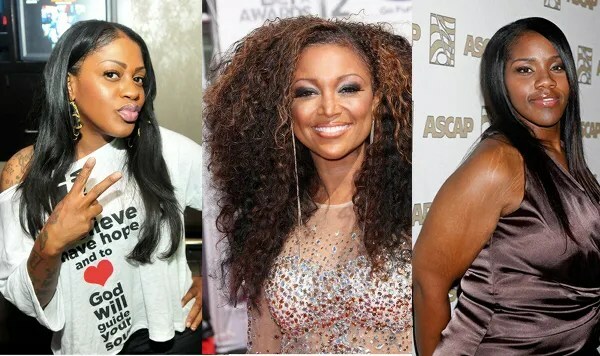 The new Divas are Kelly Price, Chante Moore, Lil’ Mo, Claudette Ortiz, Michel’le and Dawn Robinson. Production for the eight episode series begins in LA later this month.